How Can the Sun Damage Eyes? Many of us have heard of UV or ultraviolet light, however how many actually know what it is and dangers it poses? Let's look into how UV exposure can cause sun damage to the eyes, the different ultraviolet rays that exist, and how we can properly protect ourselves against them. Eyes have many different shapes, sizes and health requirements and the law requires consumers to be properly fitted with the lenses that best meets their vision correction and eye health needs; this includes special FX contact lenses. Find out the dangers associated with wearing Halloween contact lenses and the steps you should take to avoid them. 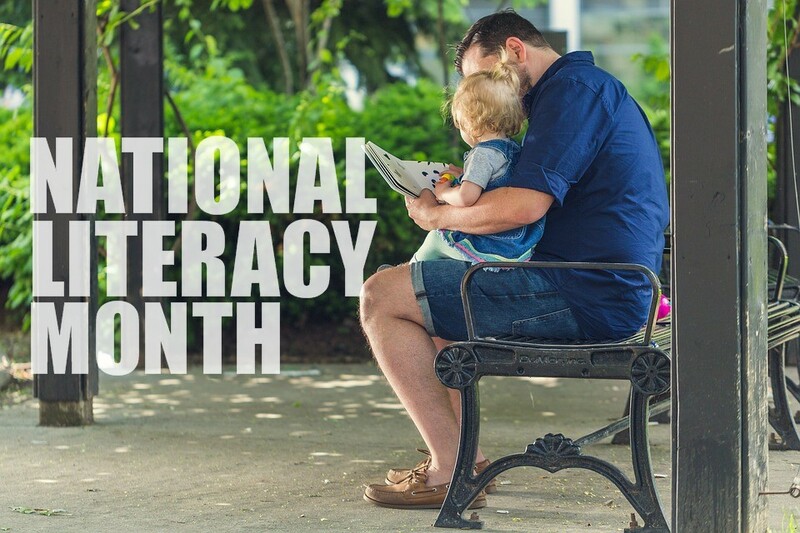 National Literacy Month is a global movement with a great cause. It promotes and encourages reading with a view to improve the level of literacy in society. In an effort to celebrate National Literacy Month we would like to provide safety tips on how to reduce eye strain while reading, and ultimately improving your reading experience to make it more enjoyable. We will investigate possible issues associated with reading caused by both traditional and digital books and share suggestions on how to address them. When is the next Solar Eclipse in The United States? On April 8th, 2024 North America will witness a another solar eclipse. 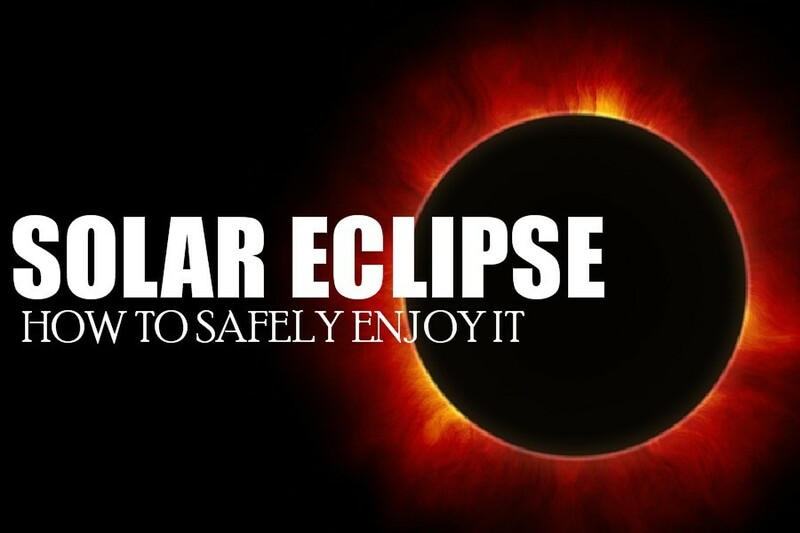 To safely view an eclipse it is important to note that observer needs to take certain precautions to safeguard his/her eye health from the harmful rays emitted by the sun during the eclipse. Exposing your unprotected eyes to the sun during a solar eclipse can cause solar retinopathy (retinal burns); also known as "eclipse blindness". 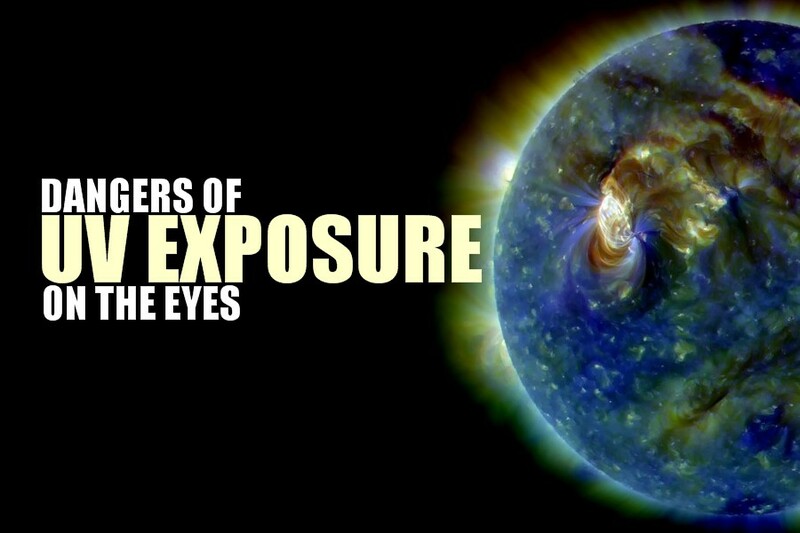 This exposure can temporarily or permanently damage or destroy cells in the retina. The damage can take up to a few days to be fully expressed with symptoms including loss of central vision, altered color and blurry or distorted vision. Having something in your eye like a grain of sand or eyelash can arguably be one of the most irritating experiences. 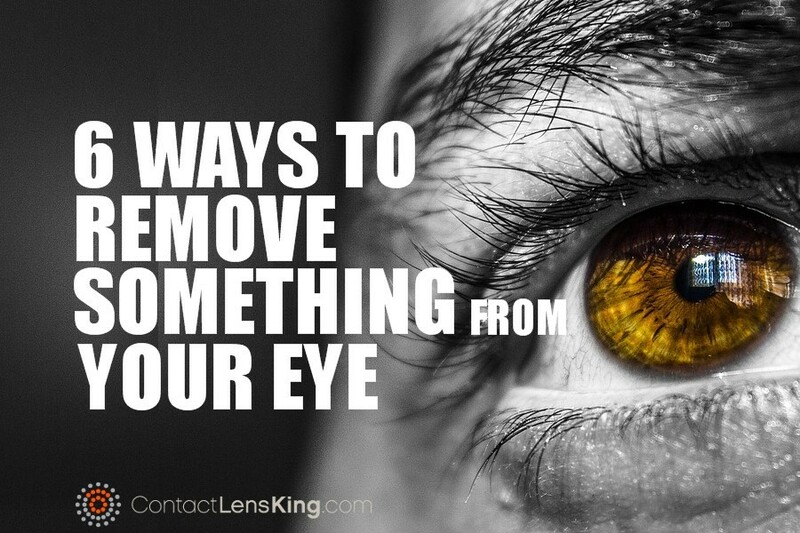 Lets take a look at the 6 most proper ways to remove something from your eye.